Fact sheets provided by the National Center on Elder Abuse (NCEA) and the Administration on Aging (AoA) emphasize that elder abuse is a common phenomenon, likely affecting at least 10% of seniors in America. Yet those organizations also note that nursing home abuse and neglect are widely underreported, meaning that we do not necessarily have all the facts we need in order to think through new and better ways of combatting nursing home abuse and neglect. According to a recent report from Fox News Health, researchers are voicing similar concerns about the limitations of our current knowledge. A new research review noted that “maltreatment and abuse have important effects on the health, quality of life, and even on the lifespan of elderly people, but there is very little evidence on ways to stop it.” Recognizing signs and symptoms of nursing home abuse is an important step in putting a stop to abuse. But do we really know the best prevention methods when we may not have a completely accurate picture of the prevalence of elder abuse? Do we need to find a better way to assess the prevalence of nursing home abuse in America? According to the article, “prevalence rates vary by country and assessment method, with some surveys claiming that as many as 1 in 4 older adults is exposed to some type of maltreatment.” When we compare that statistic to the one presented by the NCEA, it looks as though elder abuse actually happens even more often than the NCEA reports. In other words, such alternate statistical reporting highlights the NCEA’s implication that a lot of elder abuse cases go unreported. 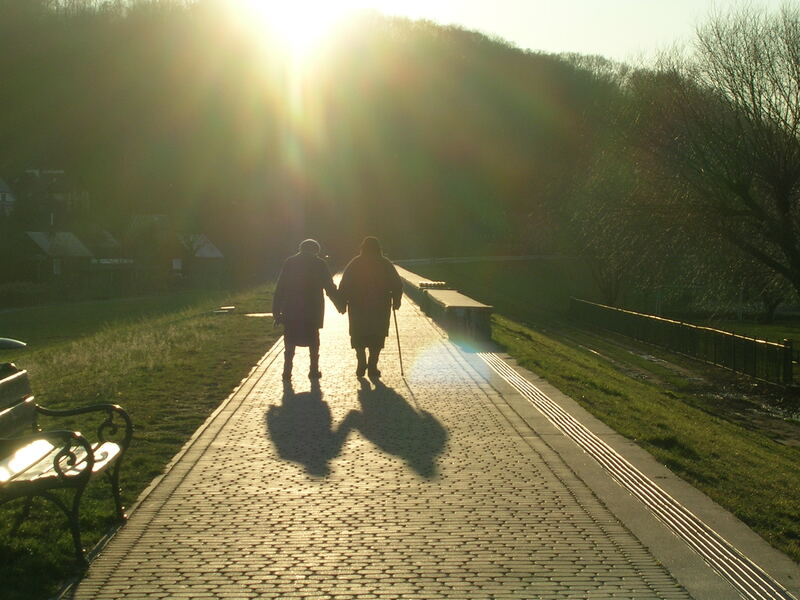 19 studies explored caregivers who commit elder abuse. It is a problem that many of us cannot always recognize signs and symptoms of elder abuse. But is the relatively small number of reliable studies also a hindrance to preventing elder maltreatment? Few of the recent studies that appear to meet scientific standards actually explore methods for combatting nursing home abuse and neglect. One of the inconclusive issues concerning elder abuse prevention is the role that intervention plays. By and large, the studies discussed in the article did not determine, with certainty, whether—and what kind of—interventions can actually stop elder abuse or prevent it from happening again. What can we do to better understand nursing home abuse prevention? The article suggests that we simply need more research do realize what kinds of approaches work and which do not. In the meantime, if you have concerns about an elderly loved one’s safety, you should discuss your case with an experienced San Diego nursing home abuse lawyer today. Contact the Walton Law Firm to learn more about how we can assist you.